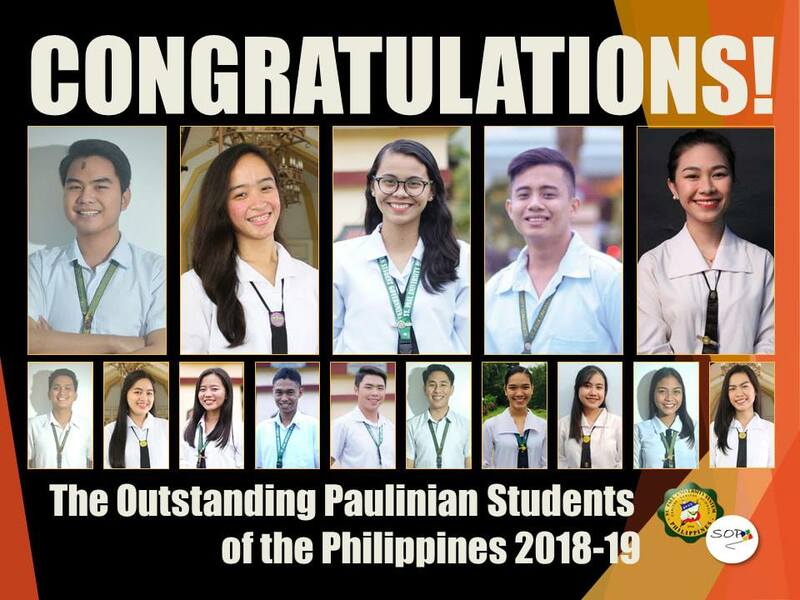 The 2018 Search for Outstanding Paulinian Students of the Philippines culminated with the recognition of the top five (5) most outstanding students on February 09, 2019. 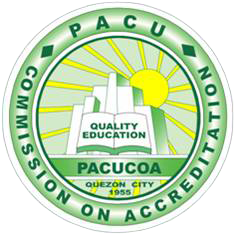 The annual search of the St. Paul University System was hosted by St. Paul University Surigao. SPUP’s Allaine Jonel Azada (BS Medical Technology) was honored as one of the 2018 Outstanding Paulinian Students of the Philippines. He was joined by Mhariane Bernieleth Cruz (SPU Manila); Jailyn Dael (SPU Dumaguete); Angelo de Guzman (SPU Dumaguete); and, Angelica Faith dela Torre (SPU Quezon City) in winners’ circle. 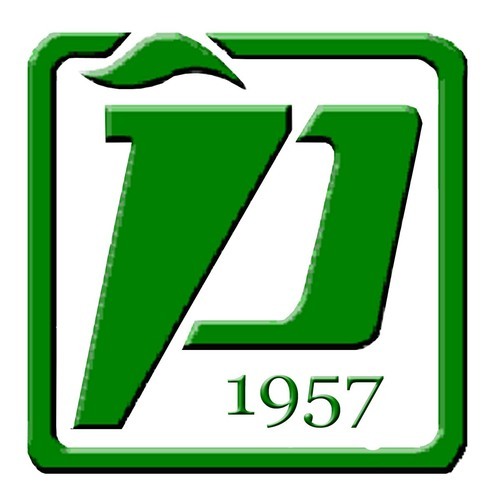 They were recognized for best exemplifying the Paulinian values of Christ-centeredness, commission, charity, charism and community while being academically-excellent, leadership–proficient and socially-concerned. Prior to the awarding ceremony, all finalists underwent an evaluation of their documents, formation and a rigorous interview processes. Among the finalists from SPUP were: Janesis RR Buena (BS Social Work), Linus Janvier Pagulayan, (BS Accountancy) and Irishe Gold Suyu (BS Nursing).